The game was shown off today at Gamescon and it looks awesome. 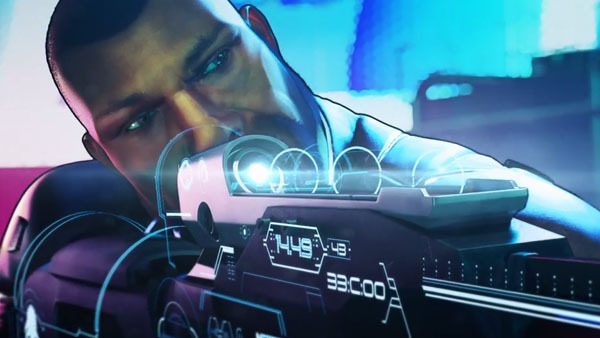 Crackdown 3 takes place in a new crime ridden city and its biggest feature is the fully destructible environments. Fans of the first game will appreciate the third game after the lackluster second game, which was also not done by same team. Check out the video below.